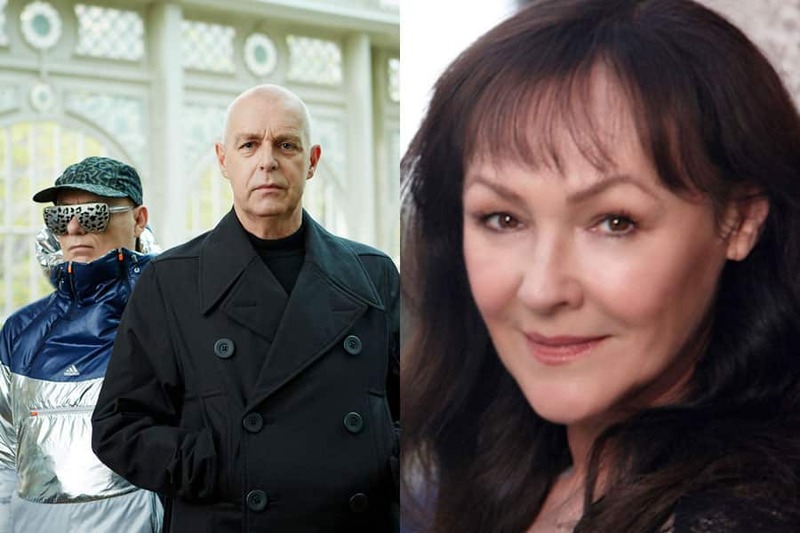 Jonathan Harvey and Pet Shop Boys are to premiere Musik, a new cabaret show starring Frances Barber at the Edinburgh Fringe featuring four new Pet Shop Boys songs. 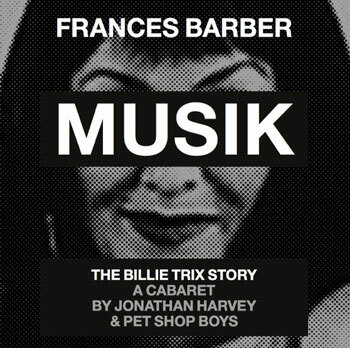 Musik is a 50-minute, one-woman show with an outrageous book by Jonathan Harvey and six songs by Tennant and Lowe including four new ones written for this show. It will star multi-award-winning actress Frances Barber reprising her role as Billie Trix from the 2001 musical, ‘Closer to Heaven’. Musik will run from 5 to 24 August at Assembly Rooms (Bijou venue), 54 George Street, Edinburgh, EH2 2LR. Musik is produced by Cahoots Theatre Company.